Normally, term 4 goes something like this for secondary school teachers: workshops and tutorials in holidays between terms 3 and 4, two weeks of solid revision in class (with lots and lots of mock external questions to mark), a week of trying to get the reluctant students to keep revising and practising exam papers while trying to get the super-keen/anxious students to take a break, breathe and trust that their work throughout the year has been enough, another half a week avoiding water bombs, watching “prank days” unfold, tears from year 13 students, prizegivings, final farewells… then more tutorials leading up to their NCEA exams. After the exams, a chance to breathe, to plan, to spend time with colleagues building on ideas and professional relationships. Long leisurely appraisal meetings over long leisurely lunches. However, term 4 in a secondary school which does not have seniors yet is a different thing. For a start, there was not a moment to catch your breath! Our term was filled with wonderful events and celebrations. And considering that the school was only going to be closing its doors on the inaugural year, there was a lot to celebrate. The celebrations started with the Big Project exhibition / showcase in Week 5 of the term where both of the second Big Projects for the year were shared with the public. The two projects were Bring Back Biodiversity and Future 2025, the school show. 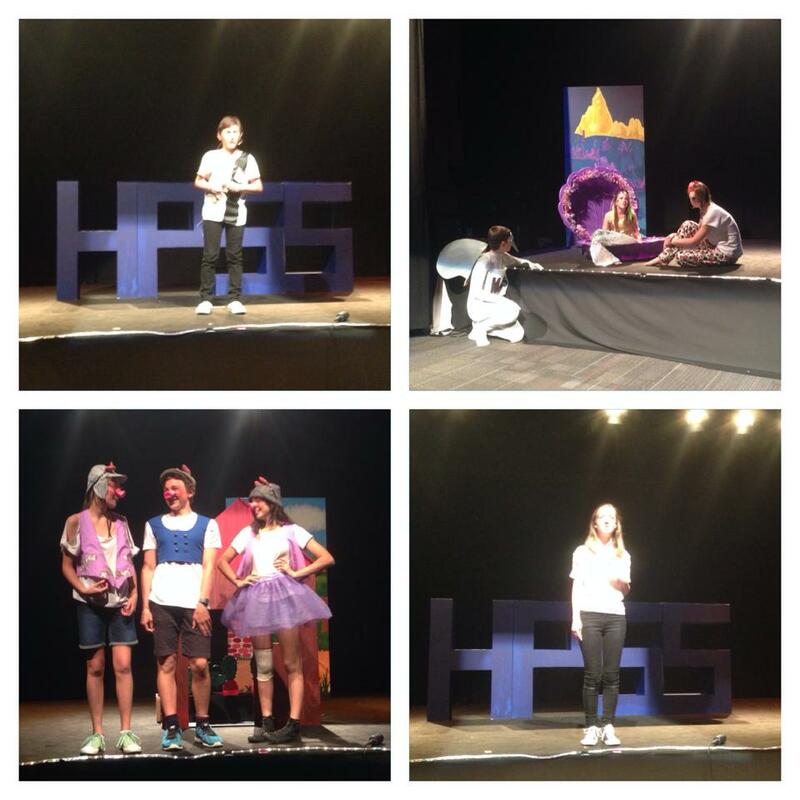 I was thrilled to be the Project and show director for the very first school production. 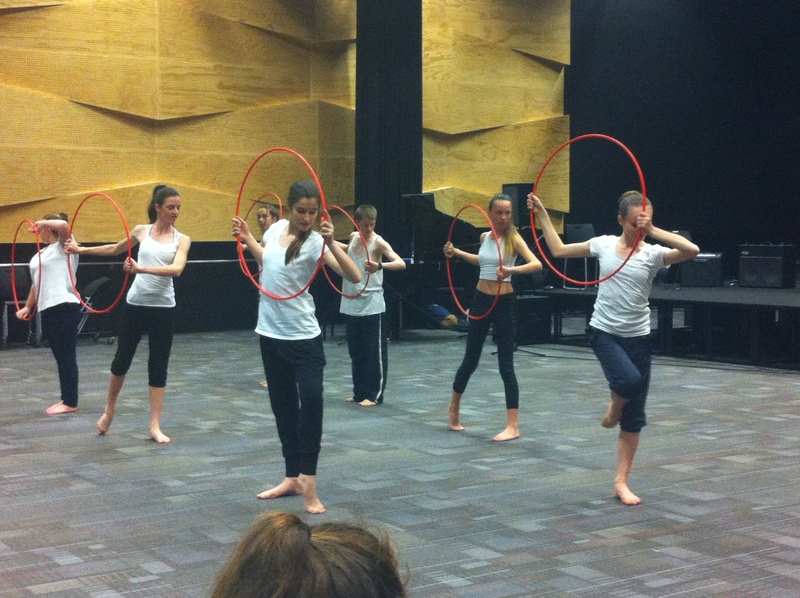 The students worked closely with Auckland Council as their authentic partner to create pieces of performance (from acting, dancing, music, performance poetry, set design, costume, make-up, lighting and audio) which captured the vision of the city from a youth’s perspective. It was a great success. The students were so committed to telling their story and were such a neat bunch of kids to work alongside. 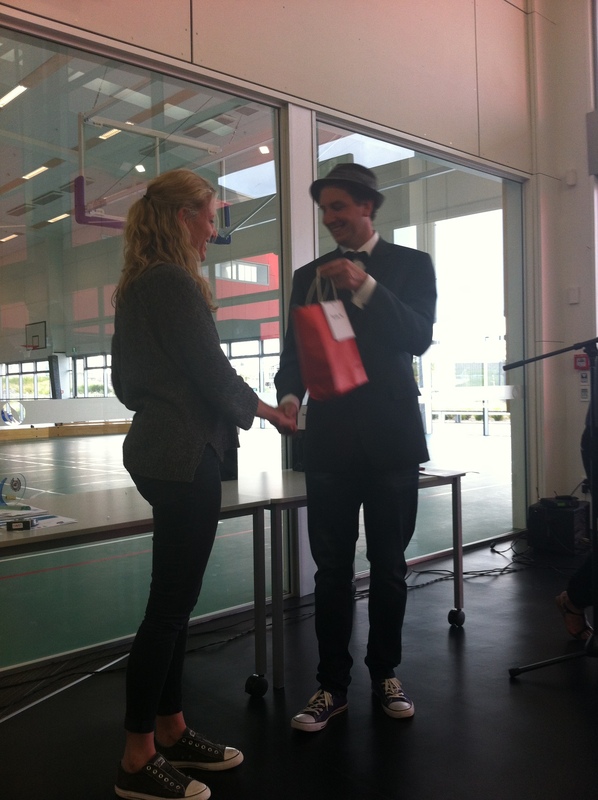 Week 6 saw us moving into celebrating our students’ sporting achievements. Not only were students acknowledged for their sporting involvement and successes in school but their extra-curricular achievements were also acknowledged. I presented the awards for the students who had excelled in their individual sports outside of the school – all of these students were from Taheretikitiki community and I loved being able to acknowledge something which may go unnoticed in other schools. Our evening started with a catered dinner – this was a real community feel. 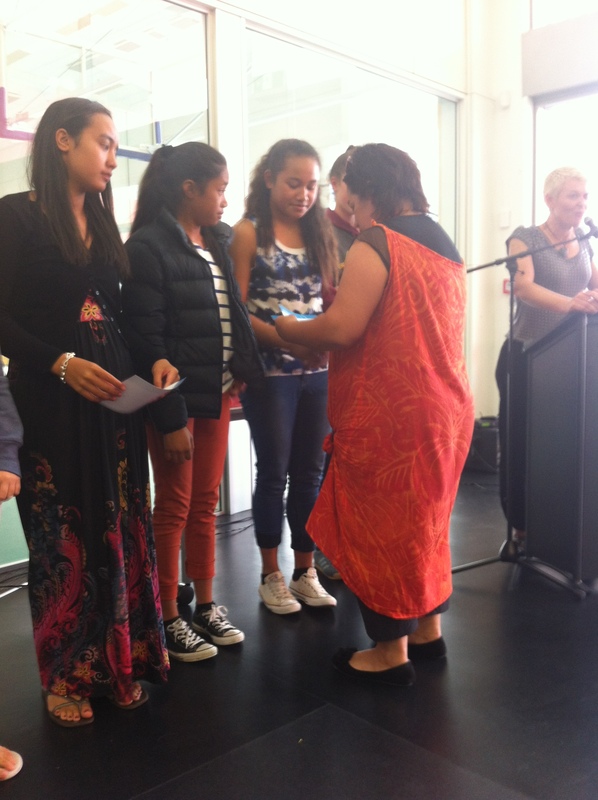 Team 1 Netball being acknowledged by coach Sharyn, or was it the other way around? Of course, sporting success isn’t just about the students – the coaches, managers, parents and staff who supported them were also acknowledged in that evening. I loved how this added to the community feel of the evening. Lea and Rochelle did an amazing job pulling this evening together. 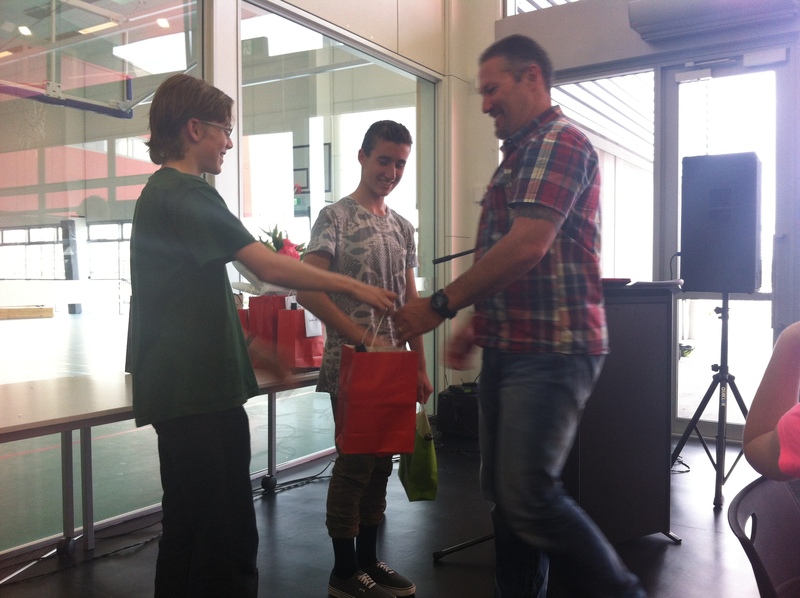 Bennet acknowledging Flynn’s dad for his support of sport at HPSS. 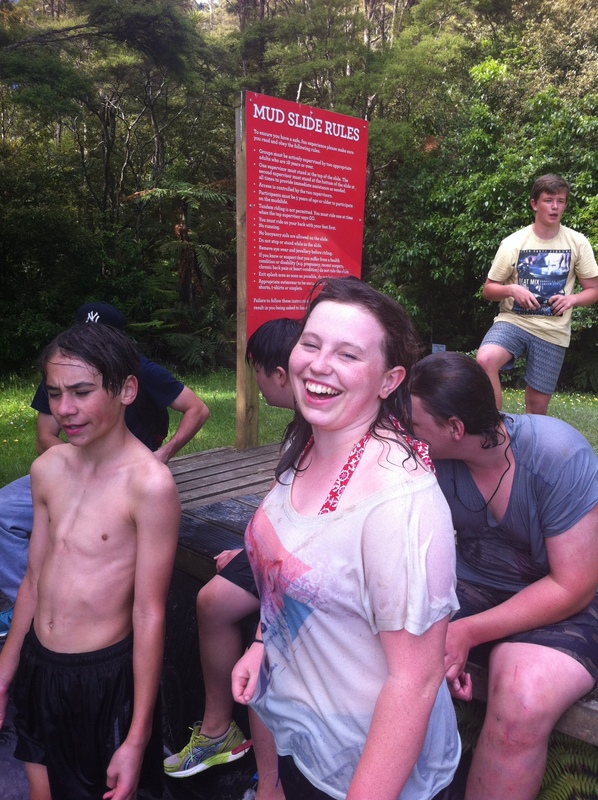 Week 7 saw us embark on our first school camp to Camp Adair in the Hunua Ranges. 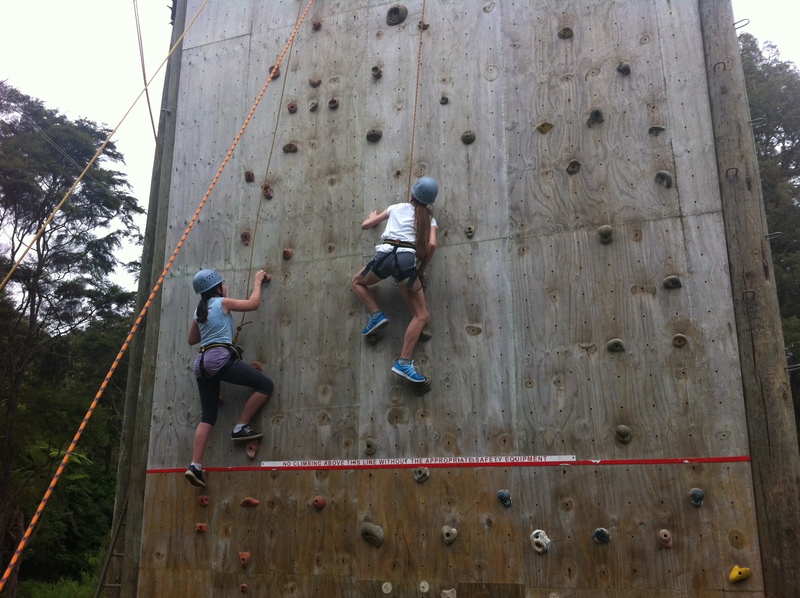 Three days together as a whole school saw us bond even more and the students draw on all of their Hobsonville Habits to work more effectively as teams or to reflect on themselves, the worlds they operate in, and their learning. It was an amazing few days with the students and Bryce, Lea and Sally pulled together a different kind of camp. The students were enthusiastic yet exhausted after three days. 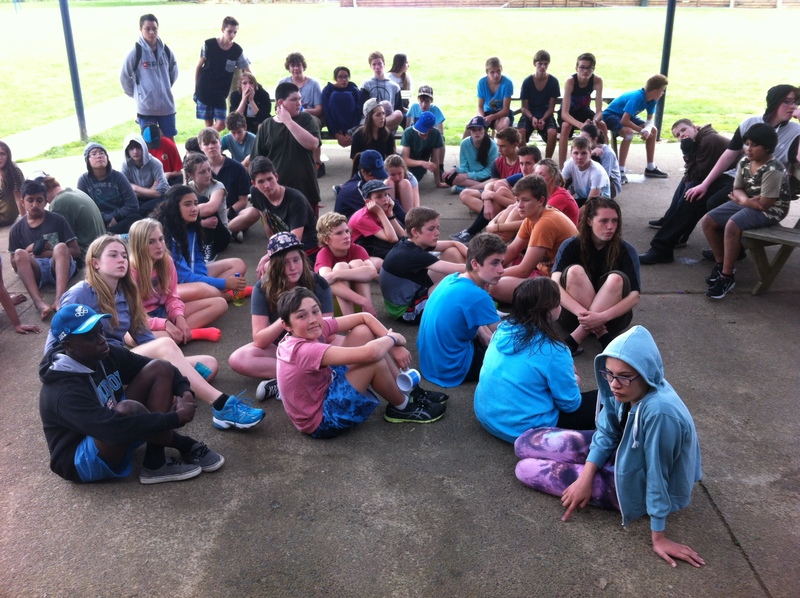 A real highlight for me was seeing the presence of the Taheretikitiki coaches throughout the whole camp -from getting lost in the bush (thanks Steve) to playing “spoons” with students – I continue to be blown away by the amazing professionalism and commitment of these student-centred teachers. My group on the confidence course. Complete joy at the water slide. 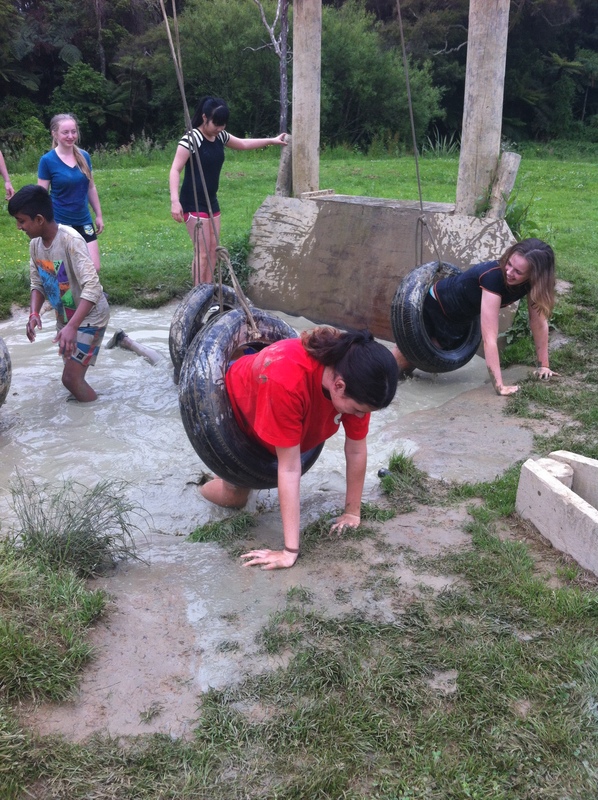 Week 8 saw our student-led social occur – which was a joy to supervise. 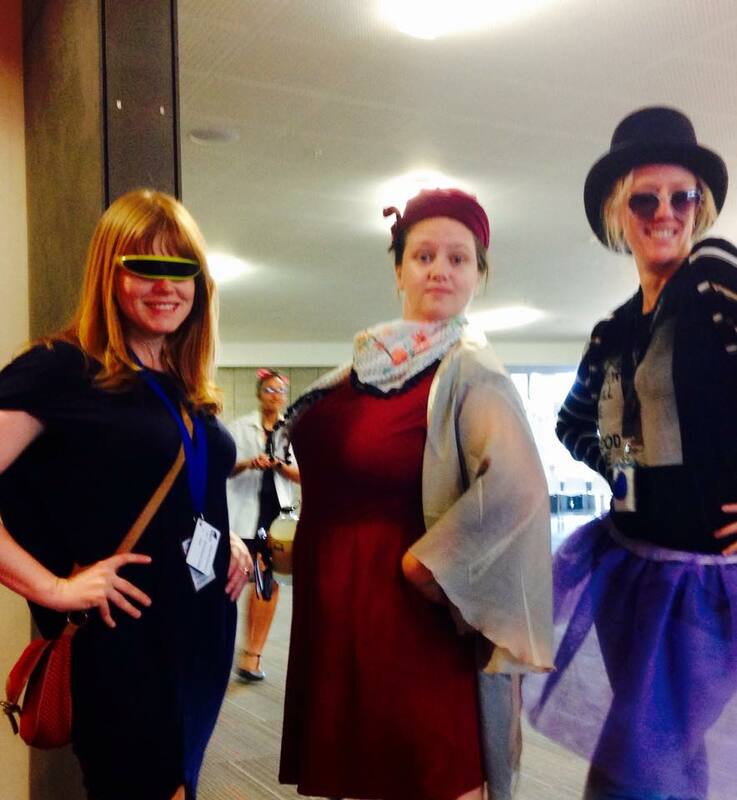 The teachers got into the weird and wacky theme and the students danced for hours, finishing with a rap from Jack. It was an amazing night. 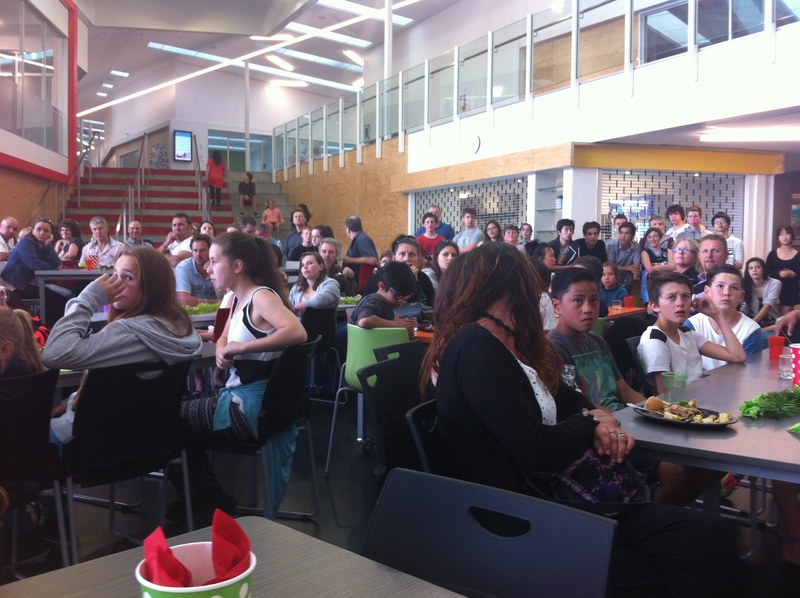 As Danielle put it: HPSS school social. 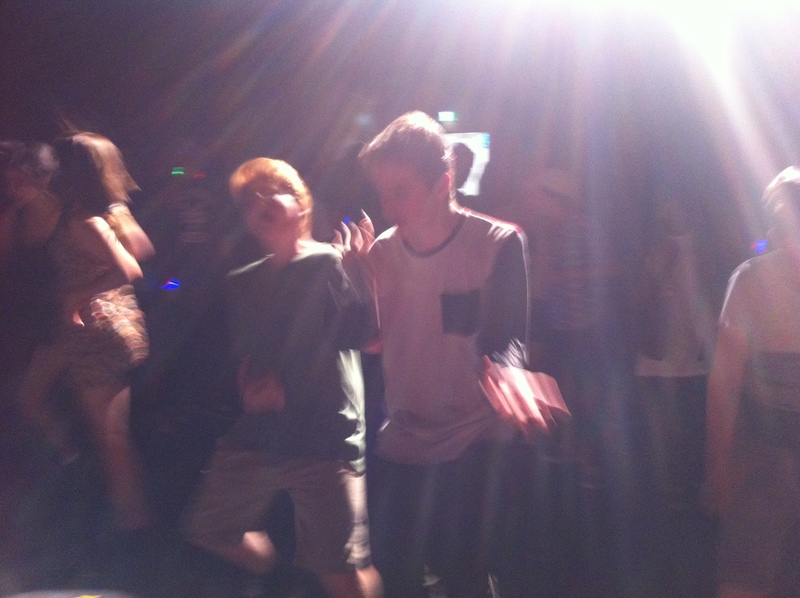 When the kids behaved so well that there was nothing to do but dance. 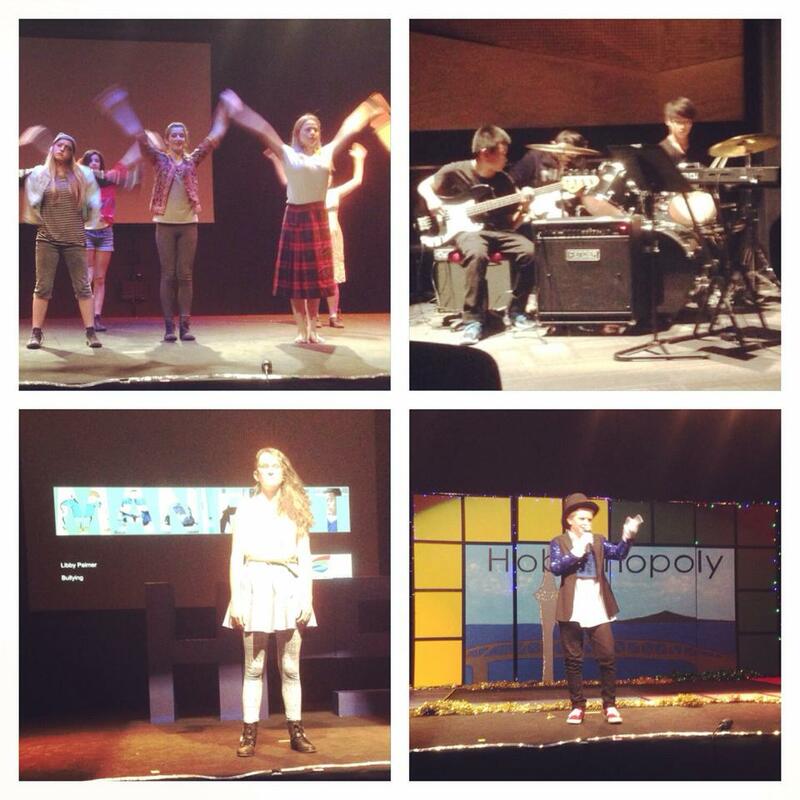 Week 9, the last week of the term, saw two big celebrations. 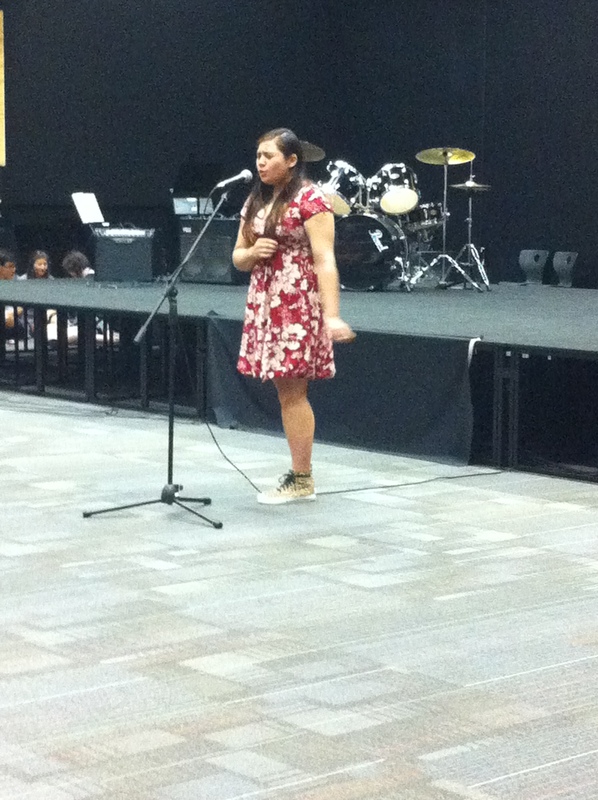 The first was “Shine”, our performing arts showcase. The performing arts teachers, Kellie, Pete, Sophie and myself, announced that we were keen to offer a performance opportunity for our students and they jumped to the occasion. 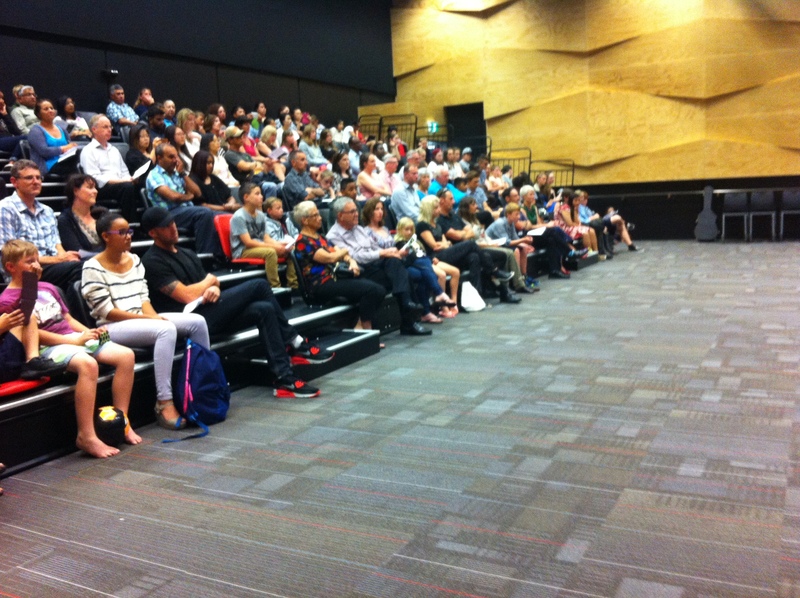 18 acts performed on the night to an audience of around 100 parents, friends, teachers and supporters showcasing a variety of skills and talents – contemporary dance, drama, ballet, singing, orchestral works, spoken word performances, hip hop dancing, mime. It was an outstanding success. 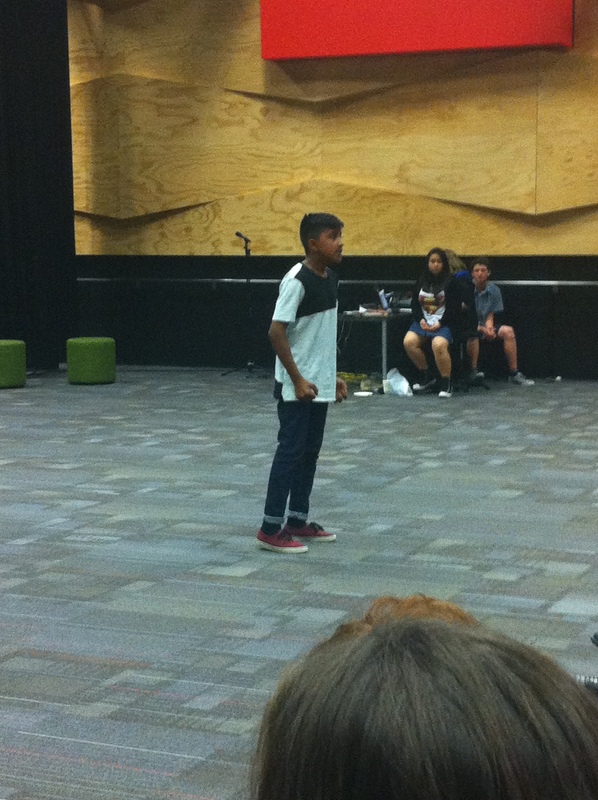 Jayan performing Shakespeare’s Henry V’s “Once more into the breach” monologue. Of course while all of this was going on, classes were continuing as normal. I experienced the oddest thing with my last class of the year, in the last block of the year, finishing at 3.30 p.m. on the last day of the year. 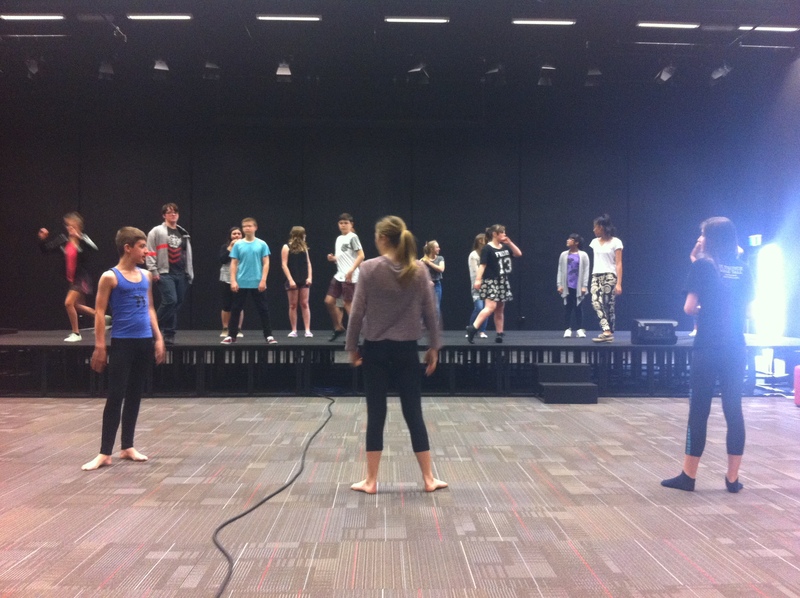 My “From page to stage” module students had just finished their performance pieces, it was 3.20 p.m. I was feeling end of yearish and sad to say it was me wanting to play some drama games. However, one student informed me that it was more important that they finish their peer and self-assessments of their final pieces first. Talk about a role reversal! So they worked, right up until the end of the final day of the year. But it wasn’t really, as we finished our year off with a prizegiving that night. It was a different kind of prizegiving compared to others I had attended; I think that this was to do with the fact that there was a balance between academic and dispositional success. Sally has blogged about it here in much more depth but if this is the way we are heading, I am already looking forward to term 4 2015.